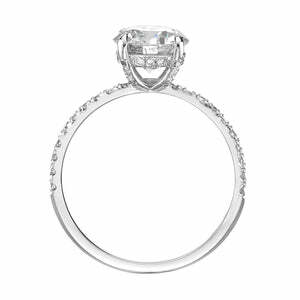 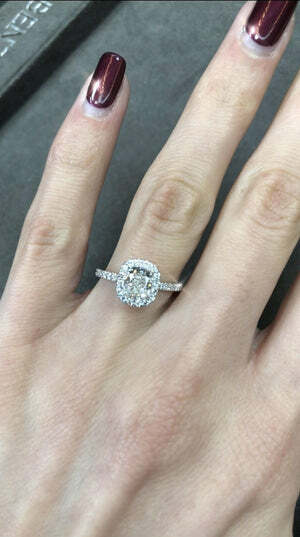 This stunning 2.02 ct diamond engagement ring features a spectacular 1.50 ct cushion cut diamond in the center. 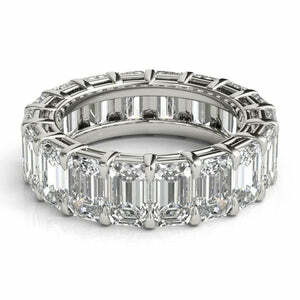 It is certified at F color and SI1 clarity enhanced, colorless and eye clean. 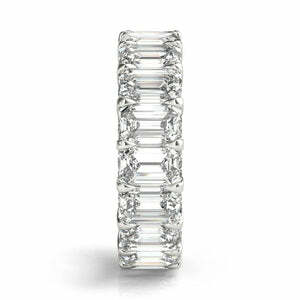 It gives you tremendous value! 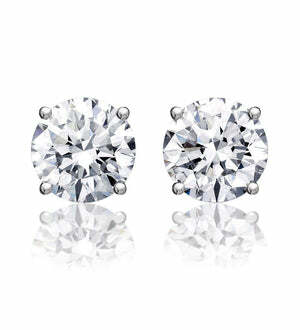 Exceptionally clear with a bright sparkle! 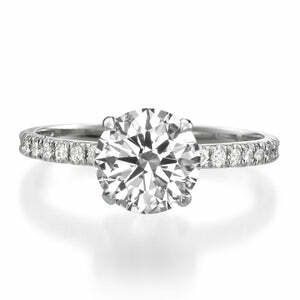 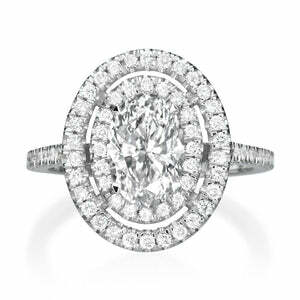 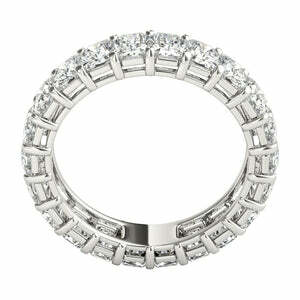 This beauty is set atop an elegant 18K white gold setting adorned with micro-pavé set round brilliant cut diamonds. 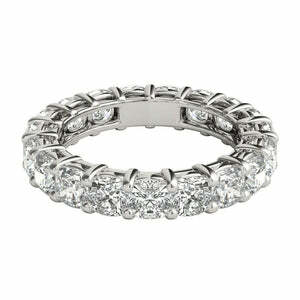 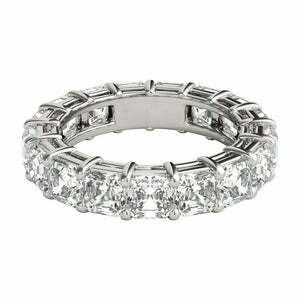 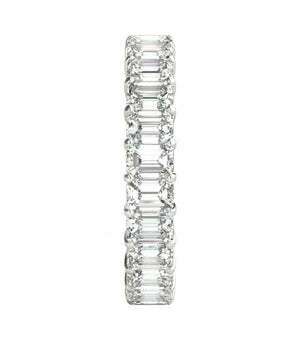 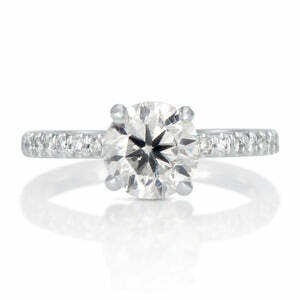 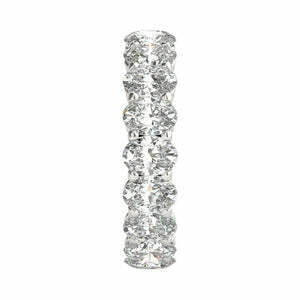 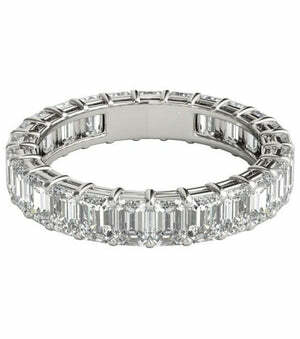 They shine tremendously as they decorate the ring shank and peek out from between the prongs in this lovely design. 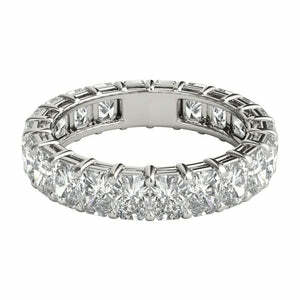 The perfectly classy ring for the perfectly classy lady in your life.